As the saying goes Women and Cats will do as they please, and men and dogs should relax and get used to the ideas, hilarious this saying with all the cat lovers who love this quote. You wondered where the word cat fight crawled from, those cat breeds with big eyes and those claws and nails used to fight each other is why Cat fights are compared to women. The fact does not remain limited only to the big cats but also to the small cat breeds. There has been various beliefs and lot of conflicting information around the world about cats but let’s know some truth. "To the cat's eye, all objects belong to them." "What the dog is to a man, the cat is to a woman." Hey, have you wondered why all this had been said about cats? Is there something you need to know more before or while petting cats? According to the Professional Pet Trainer and Animal Planet Pet Expert Andrea Arden, "Sometimes cats do not get their deserved credit. They are every so often considered as solitary, aloof creatures." But this can be far from the truth. Cats can thrive in a family with children, and can even learn to play games that are traditionally associated with dogs, such as fetch. Cats make perfect pets for some. Petting a cat may sound simple, but we must know the approaches before petting a cat. 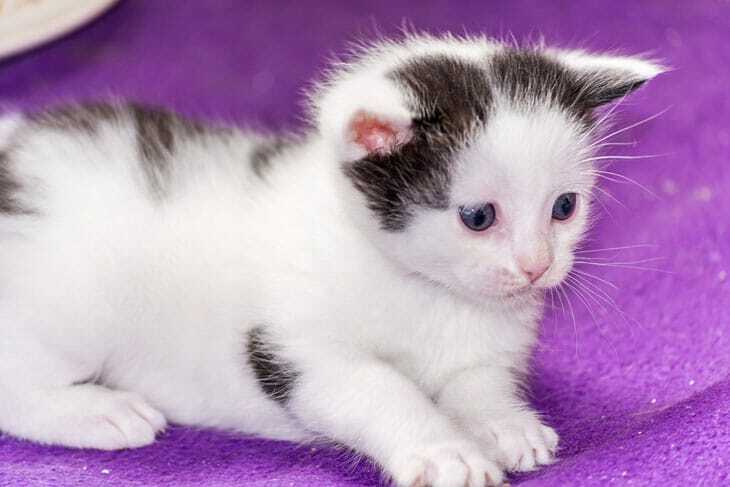 Let’s start with some cat breed characteristics which will help you relate to all the behavior of these cool cats, so we start with the kittens. 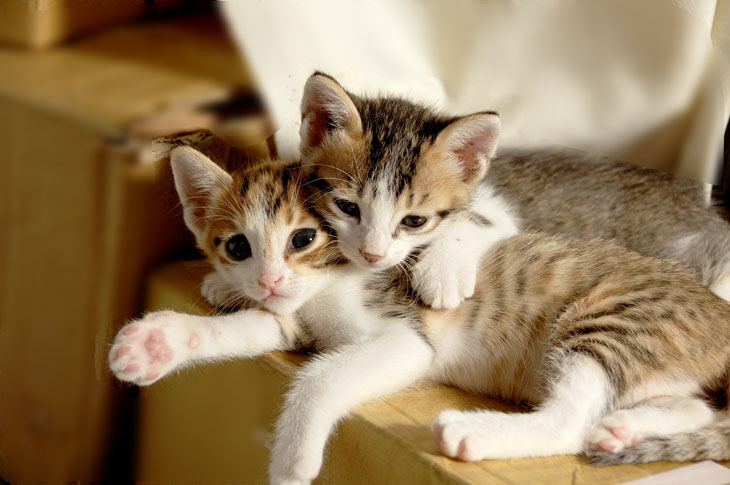 Kittens are inquisitive, mischievous, playful, loving and of course independent. You need to socialize them early if you want a pet cat full of energy and mischief. Don’t forget the cats belong to the obligate carnivores, meaning they are dependent on nutrients in animal flesh for survival. 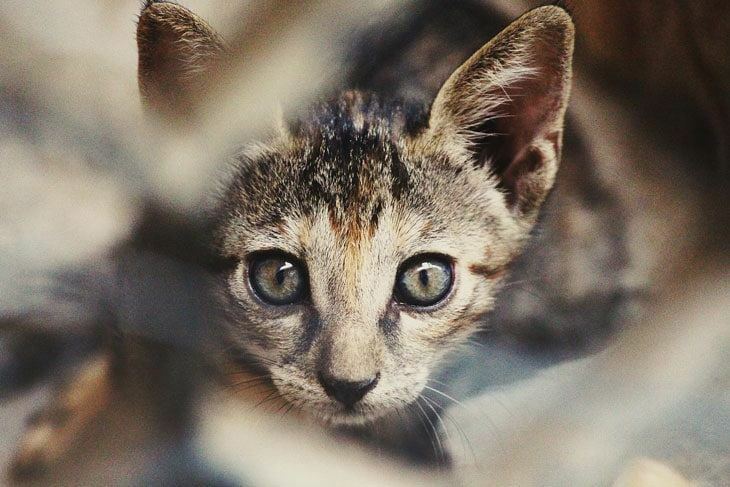 Domesticated cats are predators just like wild cats. They can stalk and hunt prey using tactics similar to those of leopards and tigers. Grooming the kitten is the essential to keep your Felida (biological family of cats.) adapted. Jaime’s Roe who has researched for 20 years on cats says “Their intelligence is scalable by the same ratio of adult human vs. baby human intelligence. Though they learn how to be cats and hunt fairly young, they don’t reach cognitive maturity until 3–5 years. First you have a baby, then there’s the teenage phase, and then there’s adulthood, senior, and elderly”. 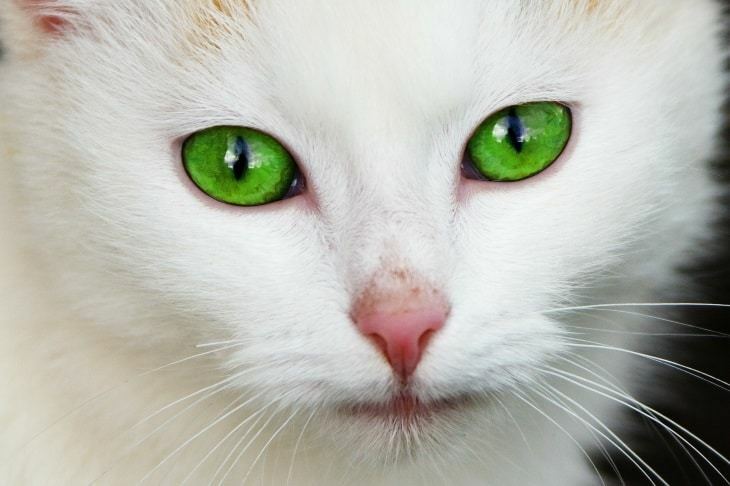 The Cat is Not Color- blind completely but their color vision is limited they can’t see anything in the darkness. 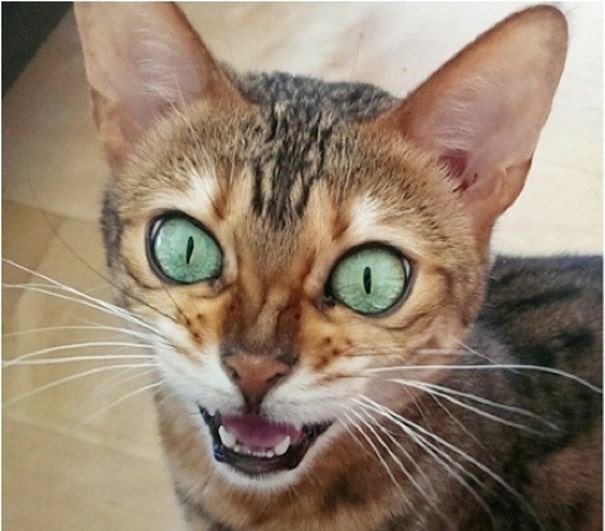 Cats see less detail than we do, those upright pupils are not just for adornment. Cats have a special ability to see anything in one-sixth of the light required by humans due to two reasons. Primarily, in cats some rods are more compared to a human eye, meaning that their eyes can sense extra light. Additionally, at the rear side of the eyes of cats, they have covered tissues known as tapetum lucidum, this reflects light inside their eyes and gives them a second opportunity of seeing it. 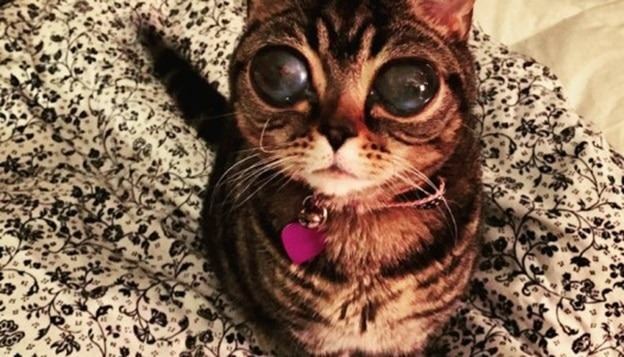 This tapetum lucidum tissues are also responsible for making the cats’ eyes shines brightly in the absence of light. Now, do you know why they use their claws so much? Cats got a reputation for reincarnation because of their ability to jump and land. They have extremely good balance and reflexes, and have very flexible backbones, as they have more vertebrae than humans. So they are easily able to twist around quickly in the air if dropped from a height. As per an old proverb, It has been said the cats comes with nine lives, For the first three lives the cat plays, for the next three it strays around, and for the last the three The cats stays for a longer duration. The Greek believed to have come up with this theory because they consider 9 to be a magic number. They called it the Trinities of Trinity around the world. 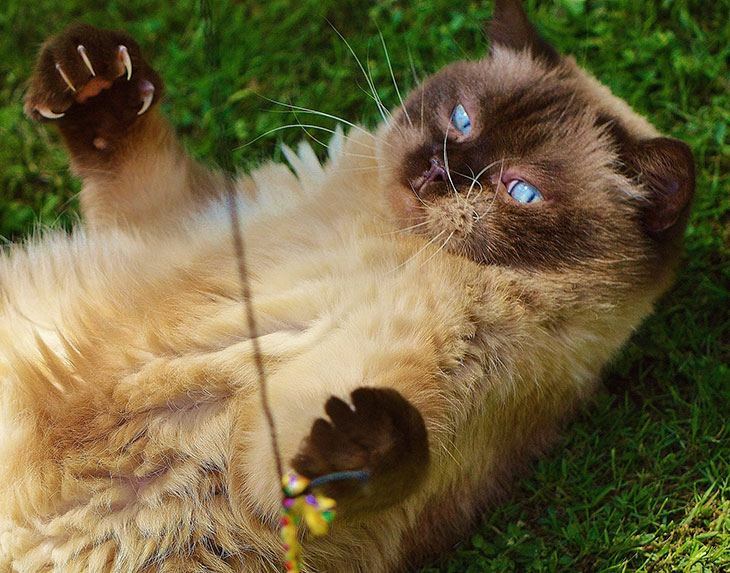 Fighting cats are on top of the list when we talk about the cat behavior. Cats are aggressive; they are a carnivorous mammal. A few cats don’t like being petted at all. Experts say do not punish your cats ever. Their aggression can be very dangerous especially towards children. Some cats bite and scratch when you play with them, their attacks can be painful. They are vocal and use their claws to bruise and they can be extreme. So you can now relate to the “fight like cats and dogs’ saying. A very funny characteristic is cats close their eyes while drinking milk, have you ever wondered why. They relish the feast so to concentrate on their taste buds they close the eyes. It is a sign of contentment, a lot of cats squint when they eat, too, if they're feeling relaxed. So it’s not true that "In a cat's eye, all things belong to cats." Friends we can keep knowing some these proverbs which were related to animals due to ancient myth, but do remember all these are just characteristics, and there is some scientific reason there. Under The Duration of Week One: Eyes are closed, the head is lied flat with the ears flattened, and the color of the skin appears pinkish in color. Ears might be open but parts of the umbilical cord might still be present there. Between 7-10 days: The eyes are opened at this time, but the ears are still flat. The kittens during this period are extremely small and can fit in your palm of your hand. They can crawl while their eyes are open. 3 weeks or 21 days: Teeth start to come in, with their ears up and fully open eyes. The kitten will in a clumsy manner and try every now or then to stand. 5 Weeks or a Month: The color of the eyes changes from blue to a different color and the kittens have finally started to leap and pounce. Cats can be provided with dry foods. They can be provided with other regular foods as well. Grooming a cat is a healthy way to develop your bond. You can see cats licking and cleaning themselves which says a little help is welcomed. To keep your cat happy and healthy regularly brush your cat’s hair; let her enjoy with a comb; to let her anxiety out. You need to careful and gentle while combing her head and then groom her other body parts gently. 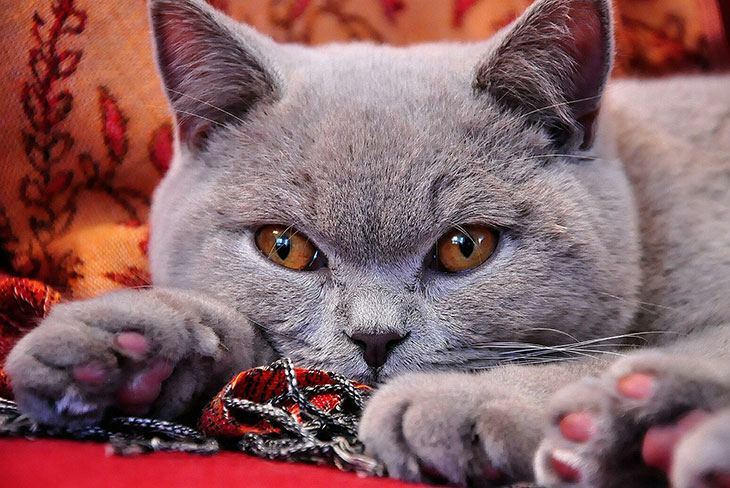 (Don’t forget to take off your carpets), clip your cat's nails (remember their aggression), give the nutritious cat food and make sure to see the shiny coat which is a sign of good health. Take care of your cat if she’s well or not by checking lumps, rashes, and discharges on her body. Playfulness: Some cats are kittens throughout their lives. They are full of mischief and energy. Consider do you have enough time and how you would spend all the time to channelize their energies. Can you be their playmate? Health: Unhygienic conditions can lead to some severe skin problems. You will have to take that extra care to keep your cat clean just the way you would deal with a child. They cannot express, but remove that time to run your fingers across their hair to check for ticks. You need to clean their ears and brush their teeth regularly. Regular checkups at the vets are a must. Extra care for the small cat breeds. Food and Medicine: You need to fill the cat’s needs, though it’s not a big budget, you need to be prepared. Quality Food and water, Litter Box and Litter, Funds for Spaying or Neutering, Funds for all necessary Vaccinations. Keeping Them in The House: Dogs hunt cats. It is a matter of survival if you leave your cats out. You have to keep them safely at home. Cats hunt birds which may lead to unwanted litter. Keeping them indoors is an effective step in protecting them. Tolerance: Be tolerant while handling cats. Your cat can be vocal, can litter the entire house, can toddle between your feet, want to be out of the house, can dirty the house so be ready and tolerant. Strangers: Not all cats like strangers. Neither do all strangers like cats. Make it a habit to keep them locked at short intervals, so they are prepared. Friends might not visit you to avoid your cat. Pet-friendly: If you have more than one pet you will have to seem to be more careful. Cats love feasting on smaller animals. Remember they belong to the carnivorous family. Food: Cats are meat eaters and that is simple. Unlike dogs they enjoy the meat more than the bones. I came across an article which mentioned that vegetables, cheese, fish, meat, eggs are some common favorites of humans and cats. So don’t forget to share it with your cats. Milk No Good for Cats: Cats are intolerant to cow’s milk resulting in dehydration. Most of the cats are intolerant to lactose like many of the humans. This indicates that they lack the kind of enzymes that is required for the lactose to be digested. So be very careful, suggested is the lactose-free milk. Cats Love Your Lap: Cats love to sit on the lap and relax. They expect to lightly stroke their spine. You will find them regularly hopping on your lap whenever they find you sitting or resting. Tail twitching, Fidgeting, Growling or hissing and eventually biting. Aging: The life span of a cat depends on various variables, their diet, lifestyle, health, breed and many more factors. But unfortunately, everybody grows old so do cats. But what you need to watch is the dental care, arthritis, hearing loss, vision loss, aches and pains, weak immunity in those last years. 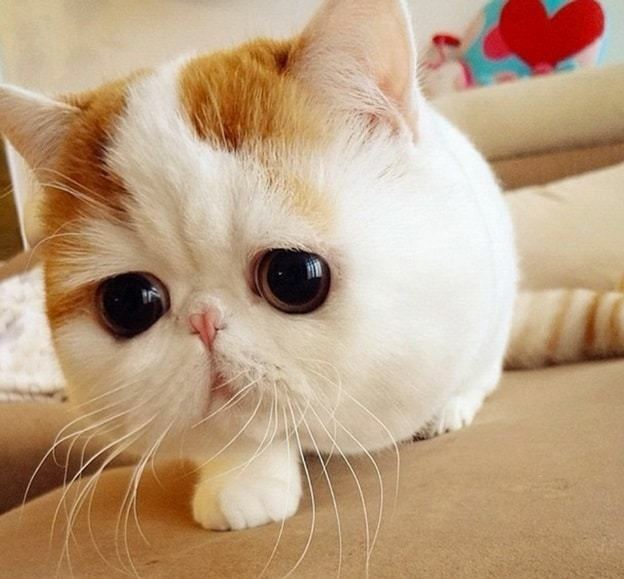 It’s difficult to live without pets; you have spent those years looking into those big eyes. We need to give the best care to those senior cats. Be prepared to spend the entire journey together, its only then that the years together will seem worthwhile. This is a complete guide to cats consolidated for a quick ponder.